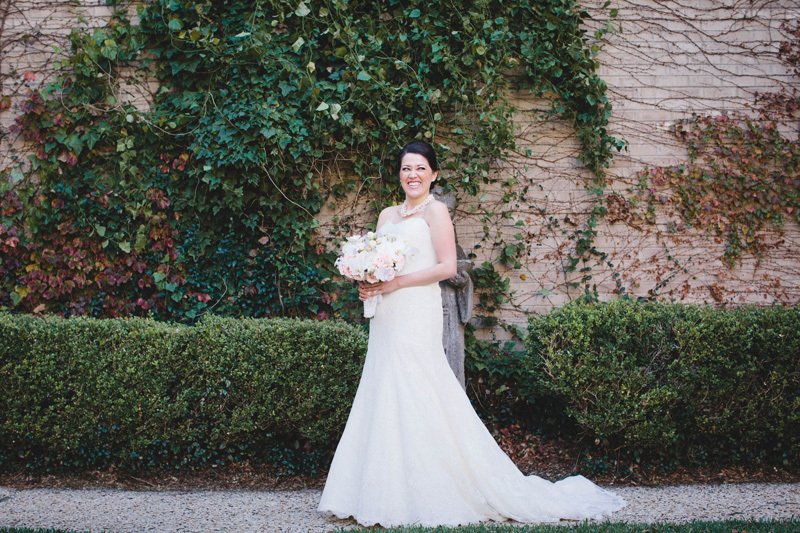 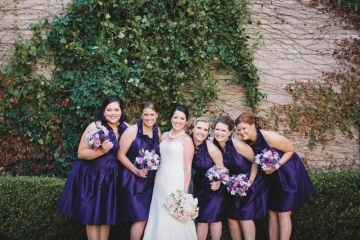 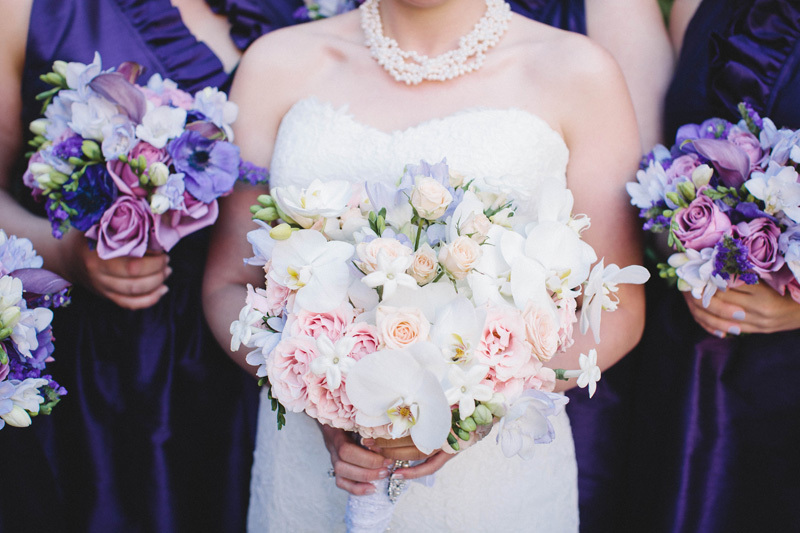 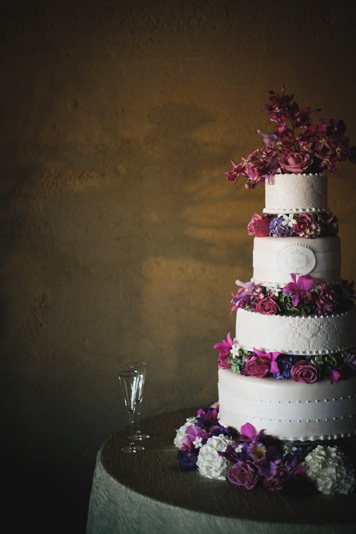 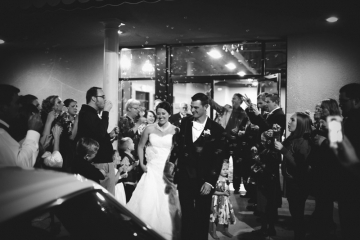 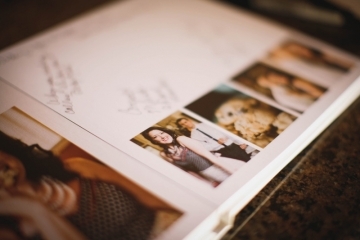 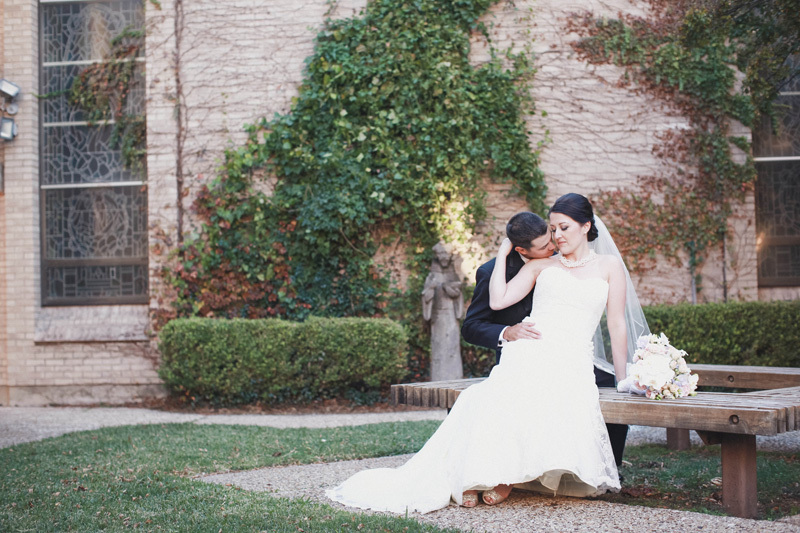 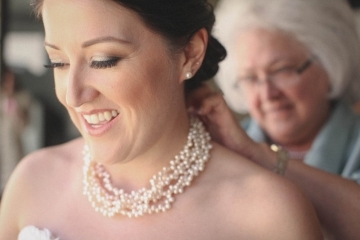 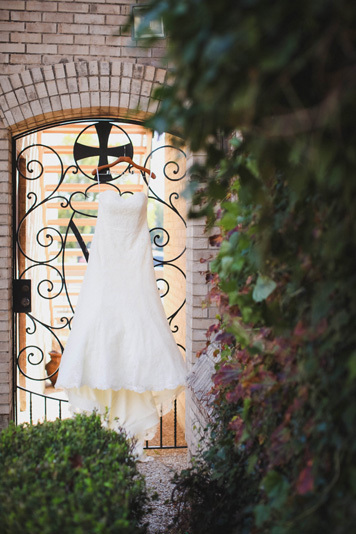 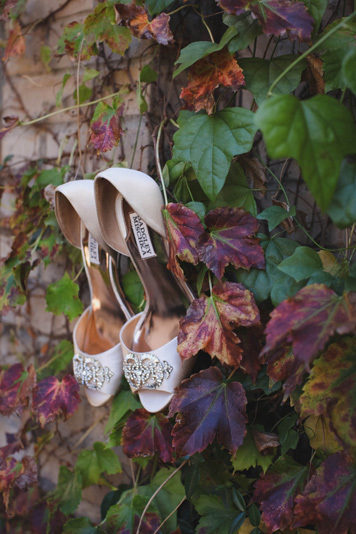 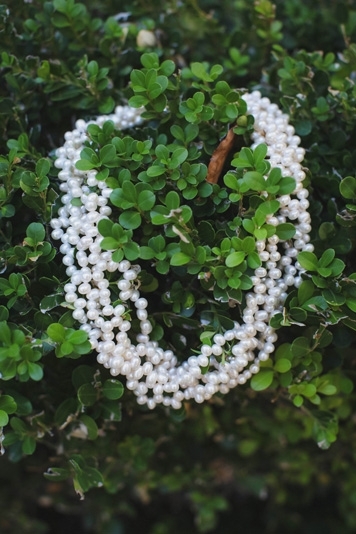 True TCU Horned Frogs, Jessica & Chris planned an elegant and purple wedding and reception. 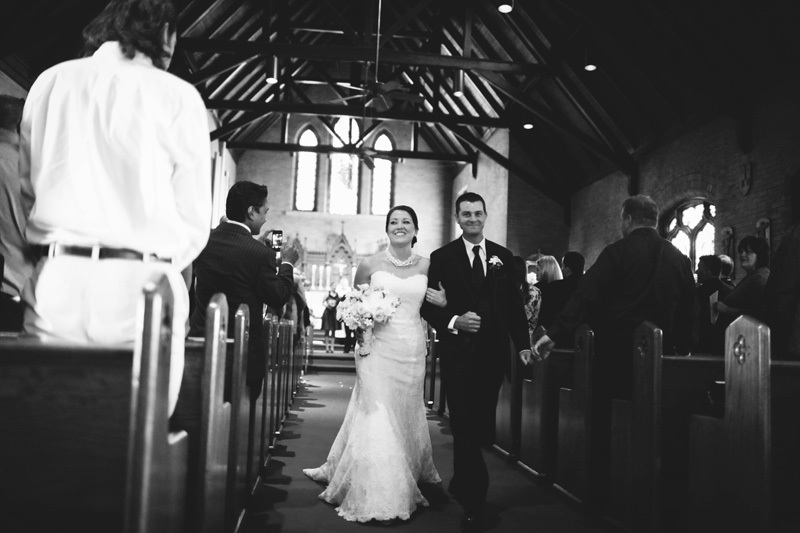 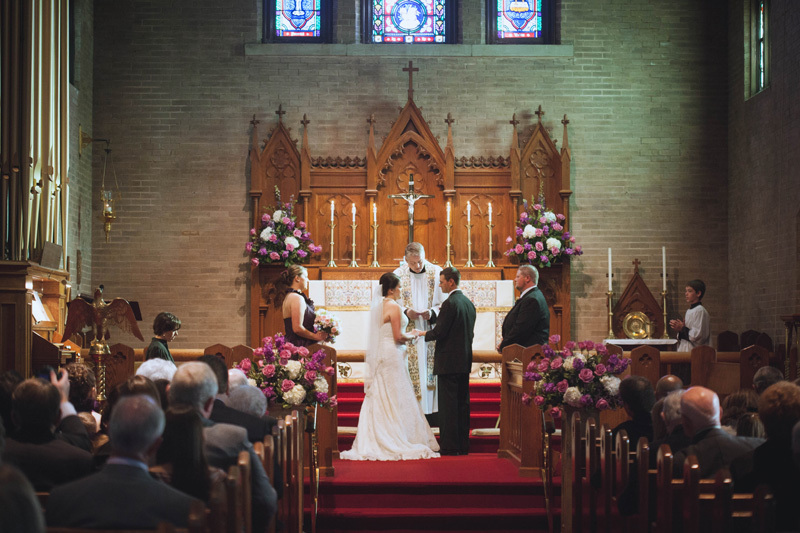 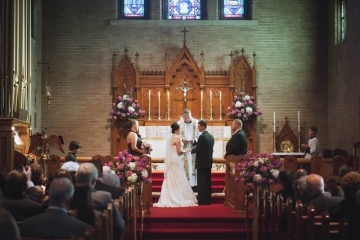 Their traditional ceremony was held at their church, St. Stephen’s Episcopal Church in Sherman. 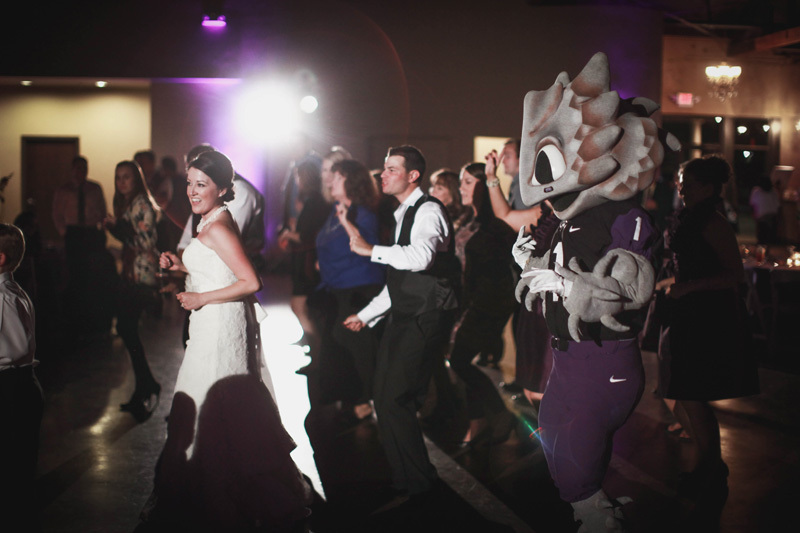 Jessica even managed to persuade the Horned Frog to drop by their reception, held at The Palazzo Event Center in Denison. 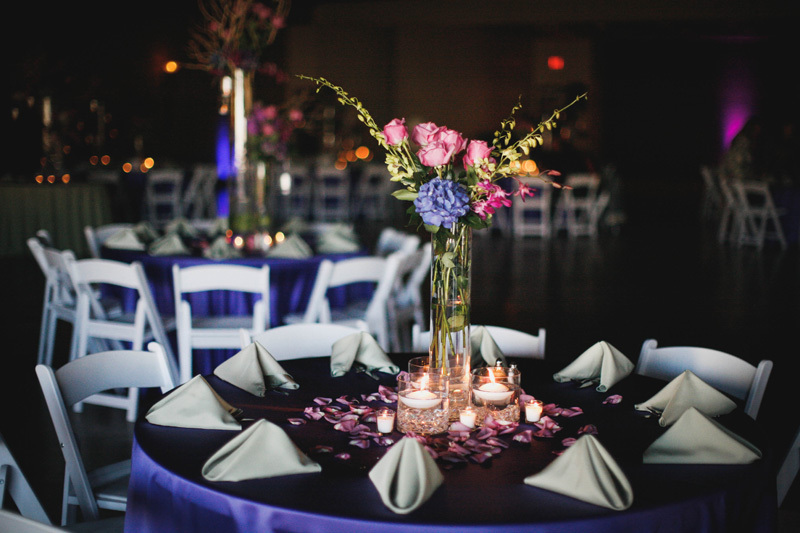 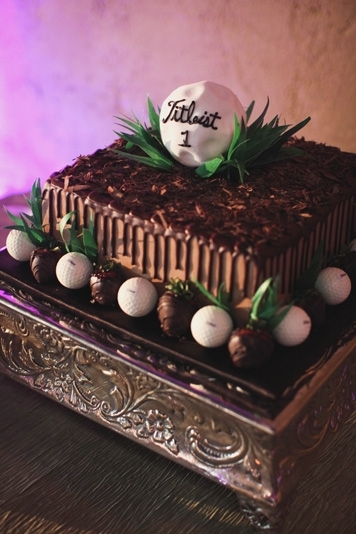 Our team of vendors included A-1 Wedding & Party Rentals, Black-Eyed Pea Catering, Copper Penny Films, Create the Memories Photo Booth, Frosted Art Bakery, LeForce Entertainment, Metro Linens, and Jessica D’Onofrio Photography.